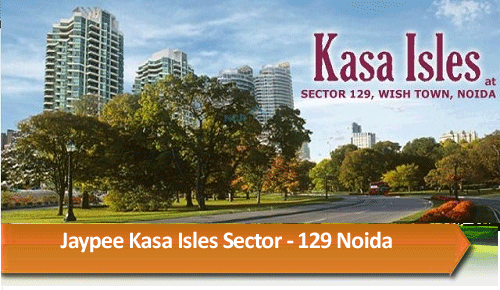 Price: ₹ 278.41 Lac Price: ₹ 6899.88 /Sq. 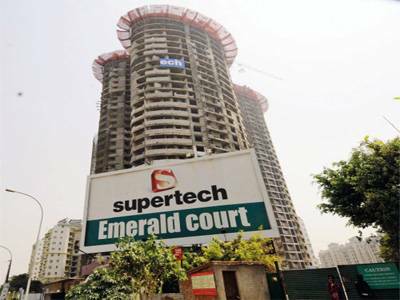 ft.
SUPERTECH EMERALD COURT IN NOIDA EXPRESSWAY SECTOR - 93 Supertech Emerald Court project at Taj Expressway, Sector - 93, Noida, is the largest project of the group till date and is a confluence of luxury, class and convenience. To be built on an area of 70000 sq. mtr. of prime land and cost of 750 crore, the construction of this project is in full swing. 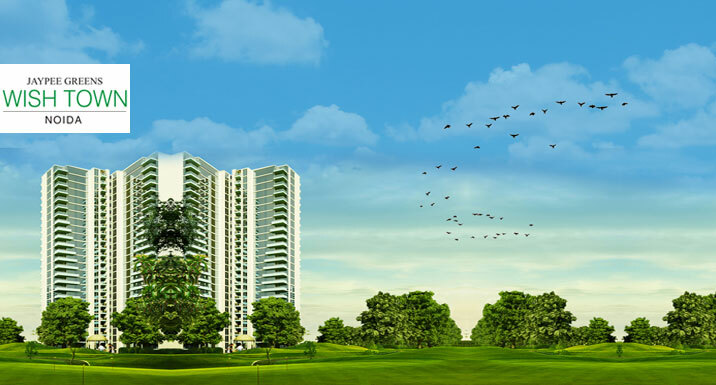 Emerald Court is a multi-storied project consisting of 15 towers out of which two towers are centrally air-conditioned. It has five type of towers and all of them have their own unique features and specialities, those are named; Aster, Aspire, Bluestone and Emperor. Supertech Emerald Court offers ultra-modern 3 and 4 bedroom apartments and penthouse with world-class specifications that perfectly cater to the taste of the highly demanding nouveau riche. The apartments are four sides open & come with both air-conditioned and non-air-conditioned options. 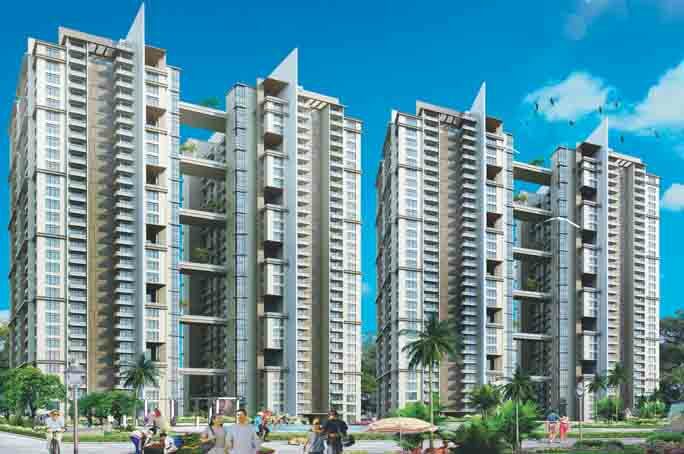 The prime features of the project are high-tech security, dedicated parking, modular kitchen with piped gas supply, wooden flooring, ultra modern toilets, in-home maintenance services etc. Moreover there is an in-house club with five-star offerings. The lush green surroundings of the area are also surely going to add to the spell of living a magical lifestyle in these blissful homes. 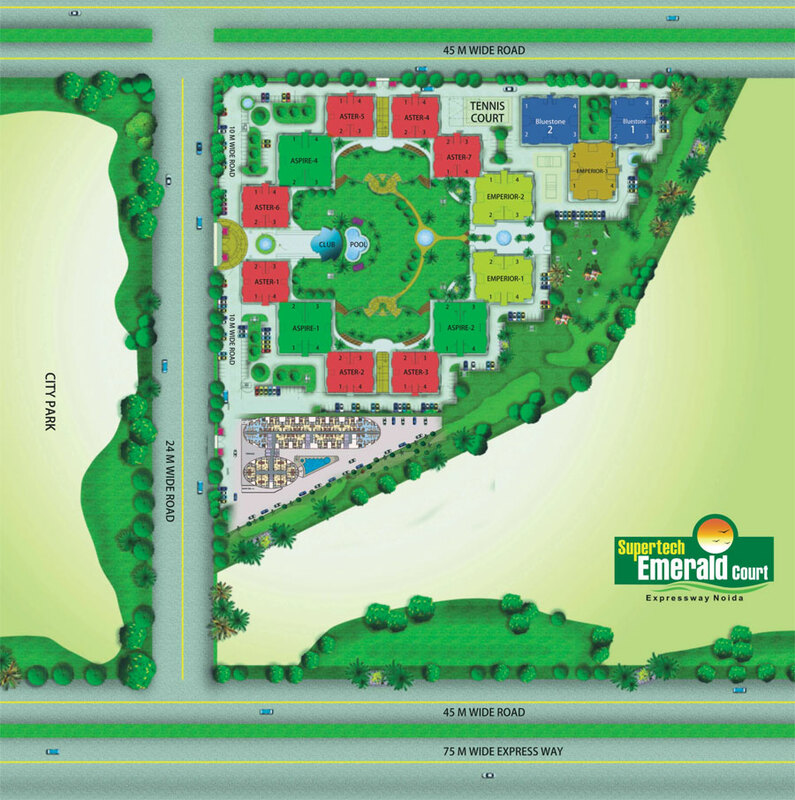 Emerald Court itself will have a Central Park spread over 3 acres of land and there is the adjoining 40 acres City Park. As the project is located just 6 kms. away from DND flyways the distance is not a barrier.